Term life insurance is life insurance that provides a death benefit but no cash value. It is generally the life insurance with the lowest initial premium. 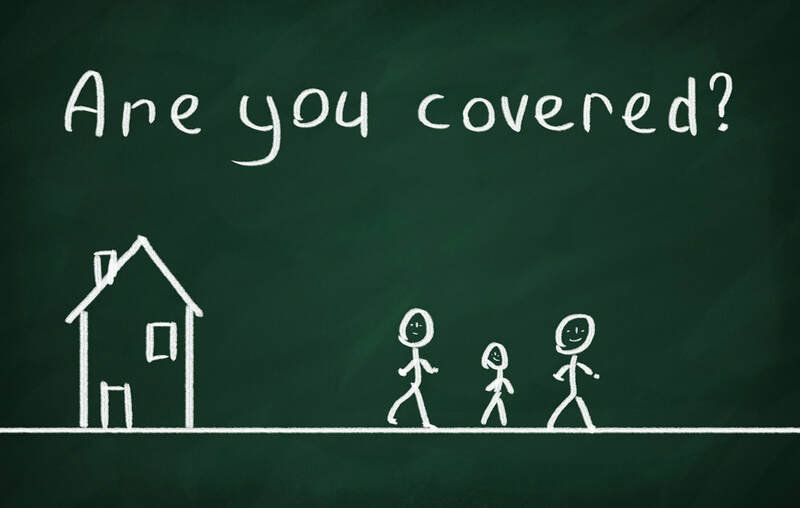 Coverage is designed to last for a specified time, known as the term period, and is particularly appropriate when life insurance is needed for a limited time or when permanent life insurance in the amounts required is un-affordable. In a term life insurance policy, the insurance company agrees to provide insurance on the life of the insured person and to pay the benefit specified. The basic benefit provided is a death benefit. Normally referred to as the face amount, the death benefit shown in the policy schedule is paid to the beneficiary upon proof that the insured died while the policy was in force. If the insured does not die during the term period and the policy is not renewed, the coverage expires at its conclusion and no benefit is paid. 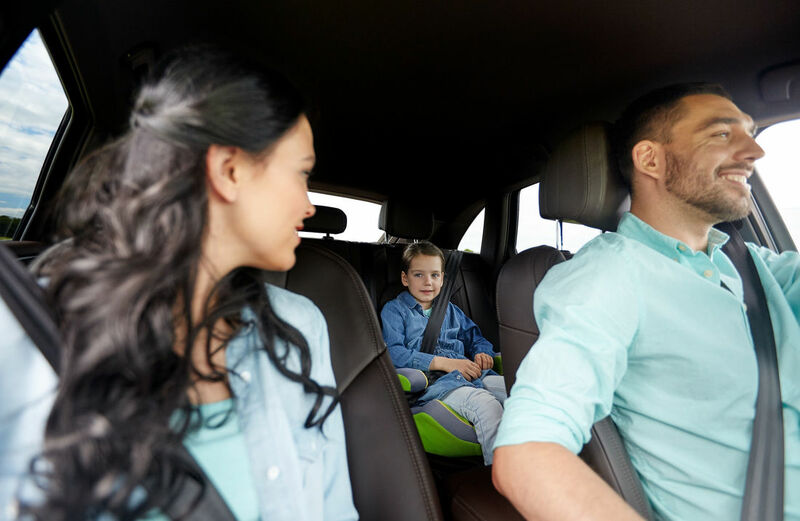 Term life insurance policies may contain a provision that permits the policy-owner to renew the coverage for an additional period (normally at a higher premium) or to convert the term insurance coverage to permanent life insurance. Converting to a permanent policy or renewing the term insurance can be done regardless of the insured’s insureability at the time of renewal or conversion. Because the term policy premiums are based on the likelihood of death during the term period, a policy-owner will find that premiums increase upon each renewal as the insured grows older. At the time the policy is issued, term life insurance premiums are generally much lower than the premiums for a comparable permanent life insurance policy, but term life insurance premiums can increase significantly as the insured becomes older. For this reason, term life insurance may not be an economical option if the individual’s life insurance need is for more than a few years. Term insurance can be a good alternative when someone is short of cash but still needs insurance. An example of this situation is a single mother who is still in medical school and has a family to care for while finishing her degree. She has a limited income right now, so she cannot afford a large premium. 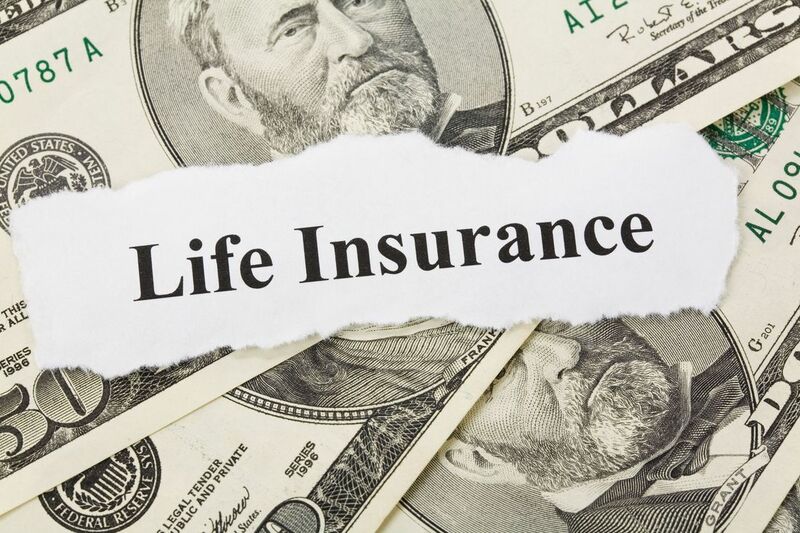 In this situation, purchasing a term life insurance policy that enables the insured to convert it to a permanent policy a few years later may be an attractive option.